LARGE Beautifully renovated 3 bedroom 2 Full Bath Condo! This condo offers an additional large loftarea. 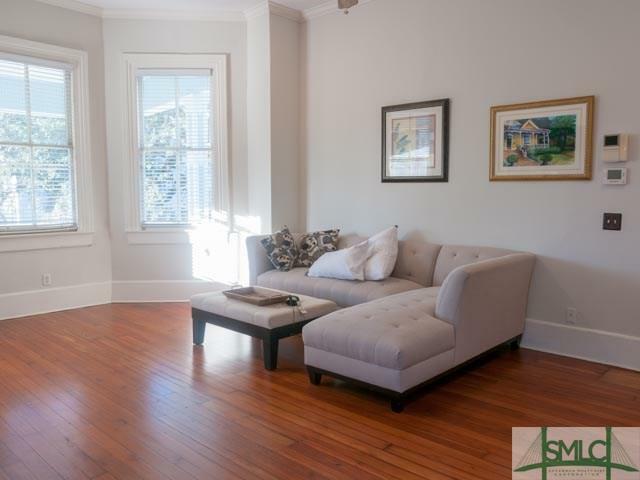 Located on Park Avenue it is just 2 Blocks from Forsyth Park. 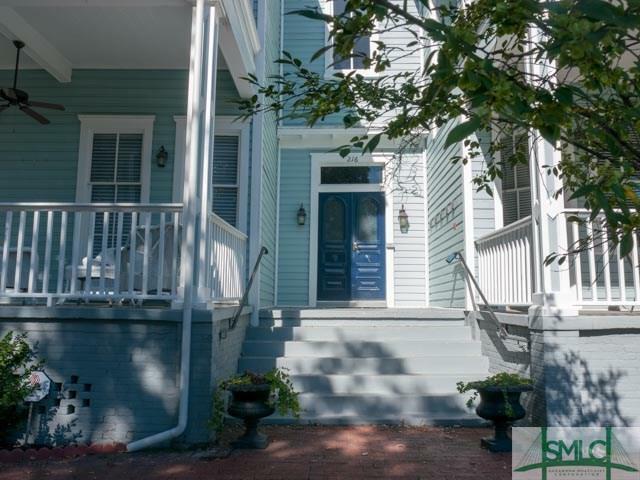 Completely updated with stainless appliances, Shaker style cabinets, gas stove, the original hardwood floors which have justbeen refinished, 11 foot ceilings, generous closets and surround sound. Beautifully renovated bathrooms. Washer, dryer and refergerator remain. 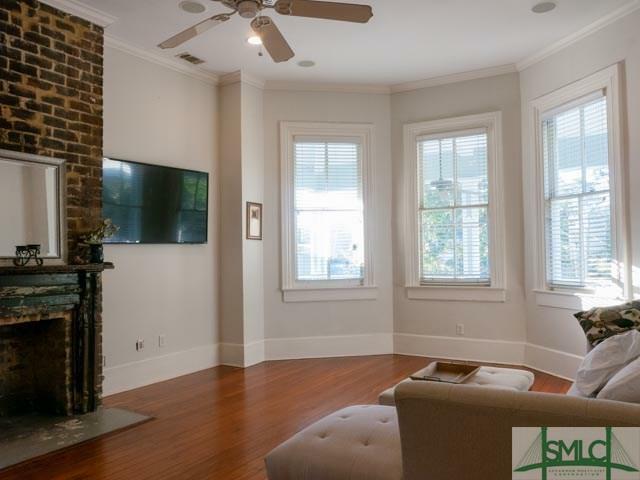 Fireplace mantle in living room is orginal to the house. There is also fireplaces in master bedroom, kitchen and one of the additional bedrooms. Big wrap around porch is great outdoor space. Big windows make it bright and full of natural light. This condo can be rented on a month to month bases or longer term. 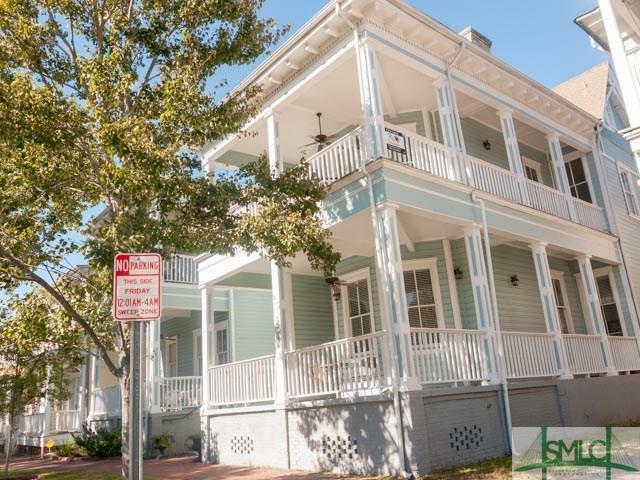 Don't miss out on this charming condo convenient to shopping and resturants in Historic Savannah! Please Note only $211.27 per square foot a great price for a condo in this area!!!! Listing courtesy of Pam Finocchiaro of Rawls Realty. © 2019 Savannah Multi-List Corporation. All rights reserved.